Double Sty Terrace at Taman Bayu Mutiara, Bukit Tengah. 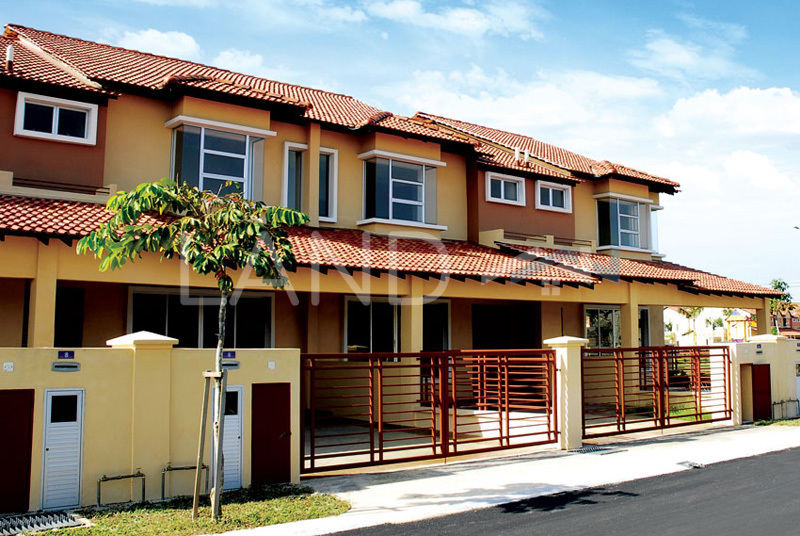 -located at fast growing township of Bukit Tengah. 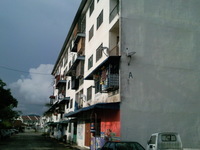 -close to AUTO CITY,Penang Bridge,High way.